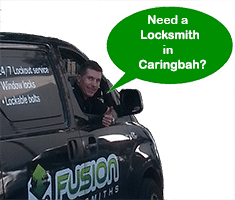 As your Caringbah locksmith, the team at Fusion Locksmiths are experts on locks and security. We’re also fully licensed and qualified to secure doors, windows, back sheds, homes, cars and boats properly so you don’t get any nasty surprises from criminals. Get in contact with our team today to repair or replace any damaged locks today before it’s too late. Has Your Home Been Broken Into? Unfortunately thieves are all over Sydney, and everywhere for that matter. Often looking for the slightest of opportunities in your security system, or lack there-of, a criminal will set out to gain entry into your home and take anything of value. If you have just suffered from such a terrible break-in incident, you have found the right locksmith. Call us now and we’ll provide a true emergency locksmith service. No matter what time of day or night it is, Fusion Locksmiths are available 24 hours, 7 days a week. 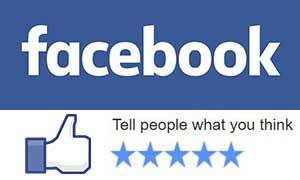 We can get to you within the hour, but take on average only twenty minutes! Upon arrival we will assess the damage, not just to your damaged lock, but also to the door, window, jambs and frames. No sense in fixing the lock if the surrounding parts are not secure. In no time, your house or business will be back to being locked up and your security will be restored. You may dream of a milky, chocolaty milkshake with a trip down memory lane at your local milk bar, Parry’s Milk Bar on Kingsway with their pink and white candy stripes and black checked floor interior. Before you do though, check your security isn’t from a past era. 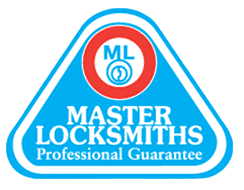 Fusion Locksmiths expertise and pride in their work, means they can offer an incredible 18 month guarantee on all workmanship. We keep the Sutherland Shire safe and secure.